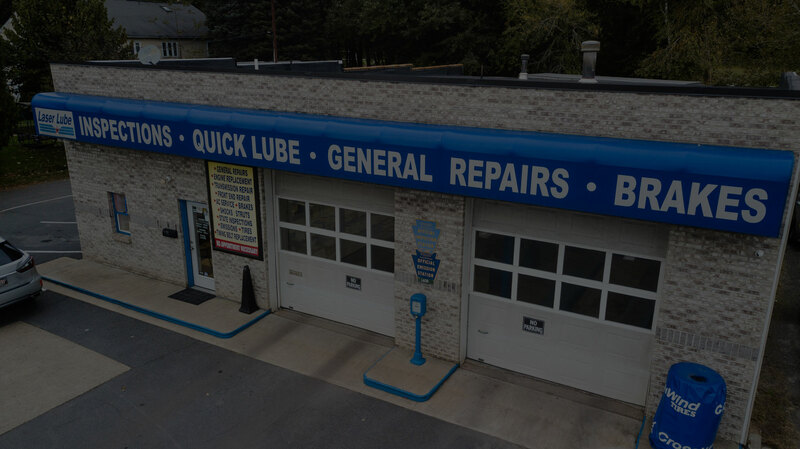 Throughout our 32 year history, our oil change process has been refined to give our customers the quickest oil change around while still providing the highest quality service and premium vehicle maintenance checks. OPERATING FOR MORE THAN 32 YEARS, EARNING A REPUTATION FOR SERVICE AND BEAUTIFUL WORK. WE LOVE TO TAKE PRIDE IN THE WORK WE DO. EACH PROJECT IS FINISHED IN TIME AND BUDGET. At Laser Lube we pride ourselves in our knowledge of general repair and maintenance to get your car back on the road. 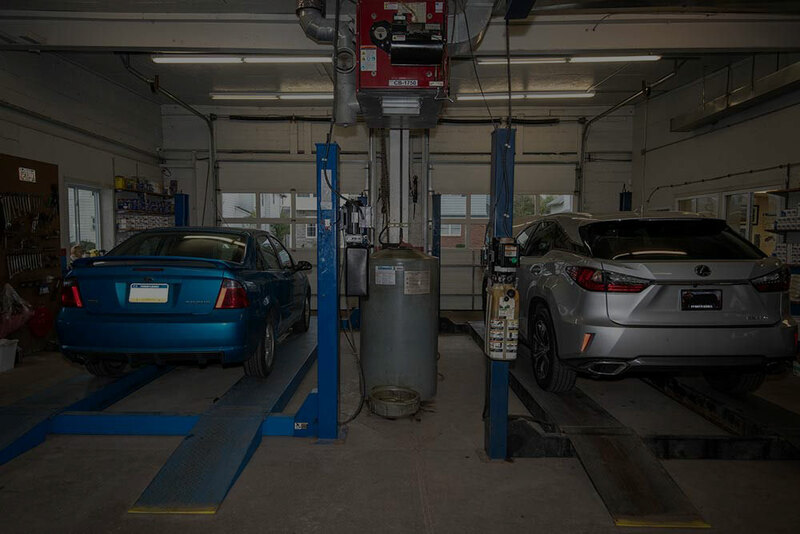 From Oil Change to Air Filters, our professional team of technicians will make sure your car is running in excellent condition for the years to come. Our signature 10-minute oil change is a fast and friendly experience. No appointment necessary – stop by, and we’ll get you in, out, and back on the road. If you’re experiencing trouble from failed belts, hoses, or filters, or think it may be time to have them inspected or changed. Make an appointment with one of our certified auto technicians. Authorized PA inspection station serving Northeastern Pennsylvania drivers. We provide safety inspections and emissions inspections for your vehicle. Uneven or balding tread or slow leaks? We offer a full range of tire services from tire rotation and re-balancing to installation and inspections - even fixing those slow leaks. If your brakes squeal or grind, experiencing grab causing jerky stops or your warning light flashes - it may be time for a free brake system inspection. We can help! If your ride's gotten bumpier than usual, it's time to have your suspension system checked out by the expert technicians at Laser Lube - we're here to help. We can go on and on about why we think you should visit us. The fast service, the amazing amenities, the great customer service — but at the end of the day, it’s ALL about what our customers say. Service was fast and very thorough. The owner was kind and personable, and the shop was spotlessly clean. All of the prices are stated and straightforward, and they did not try to sell me on a bunch of extras like some other places do. I will definitely be going back to them! I was way overdue for an oil change and had tried two other places this week, both of which told me I could walk in and then could not do it. They had me in and out in less than 20 minutes! Very friendly, super accommodating, and just all around nice folks. Could not recommend more highly.